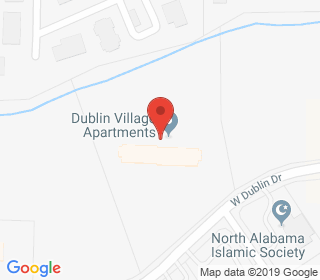 Dublin Village offers housing for seniors 62 and older. We offer spacious 1 bedroom apartments, close to shopping, restaurants, and medical facilities. We offer planned activities, and outside garden spots. If you enjoy country living in the city, then Dublin Village is the home for you.